When the Formula One racing season opens March 26 at the Australian Grand Prix, it will open a new era for the sport. Reigning F1 champion Nico Rosberg retired, and longtime F1 chief Bernie Ecclestone is out following the sport’s takeover by Liberty Media. 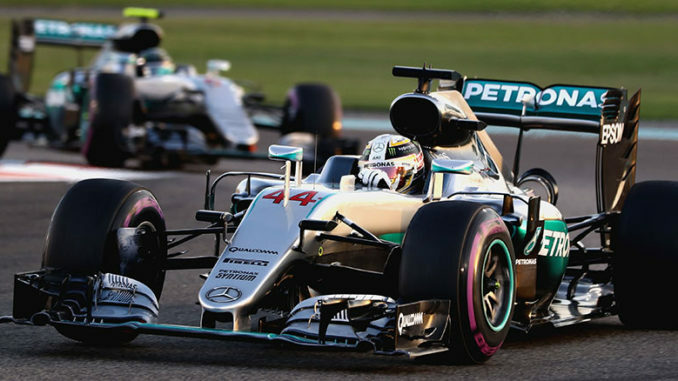 The NBC Sports Group features nearly 200 hours of F1 coverage in 2017 beginning with the Australian Grand Prix and including gems like the Monaco Grand Prix, the Italian Grand Prix, the Singapore Grand Prix and the Abu Dhabi Grand Prix, and North American stops in Montreal, Mexico City and Austin, Texas. NBC, NBCSN, CNBC, NBCSports.com and the NBC Sports app combine to present all 20 races of the season. NBC Sports Group’s F1 broadcast team returns with lead race announcer Leigh Diffey, analysts David Hobbs and Steve Matchett, and reporter Will Buxton. why wasn’t F1’s practice 3 televised before quals for the Australian race?